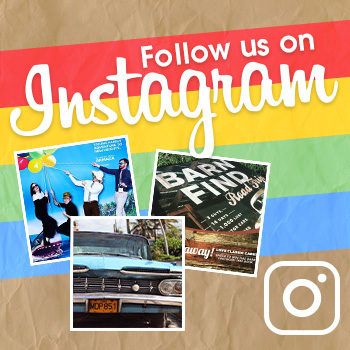 Gone are the days when being a mom was synonymous with driving a minivan. 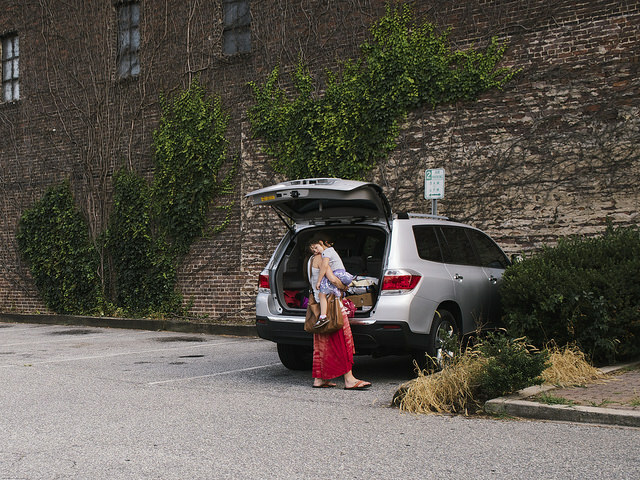 With such a variety of safe, technology-savvy vehicles on the market, it’s easy to transport your family and gear while cutting a stylish profile on the road. With Mother’s Day just one week away, we thought it was the perfect time to gather the top seven mom-friendly vehicles that venture beyond the minivan category (and are way cooler, in our humble opinion). 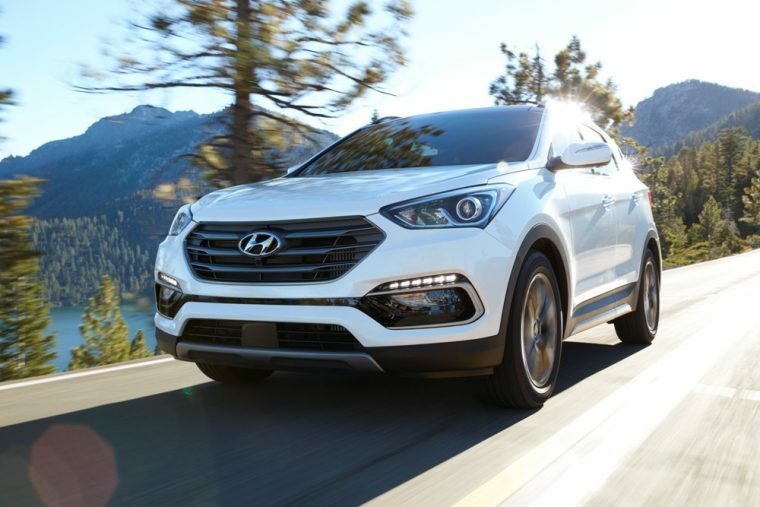 A sleek exterior with an efficient engine that yields an EPA-estimated 27 mpg on the highway, the Hyundai Santa Fe Sport is a winsome choice for a family hauler. Fold the rear seat to take advantage of an ample 71.5 cubic feet of cargo space. Add on all-wheel drive (AWD) for extra traction to enjoy more confidence when driving through inclement weather. 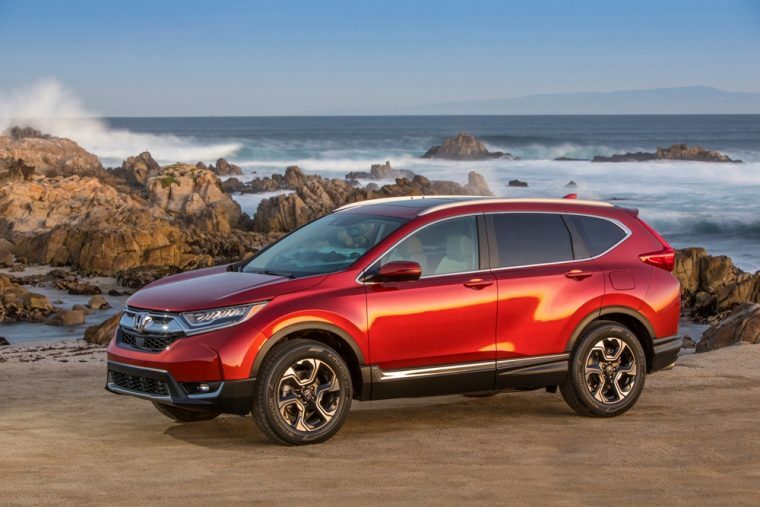 A legacy of quality and safety, the Honda CR-V is available with all-wheel drive (AWD) for enhanced grip when braving slippery paths. The turbo 1.5-liter version offers 31 mpg on the highway when equipped with AWD. Modern technology such as Apple CarPlay and Android Auto will help young passengers stay quiet and engaged while on long drives, while turn-by-turn directions will make navigating to new places a breeze. 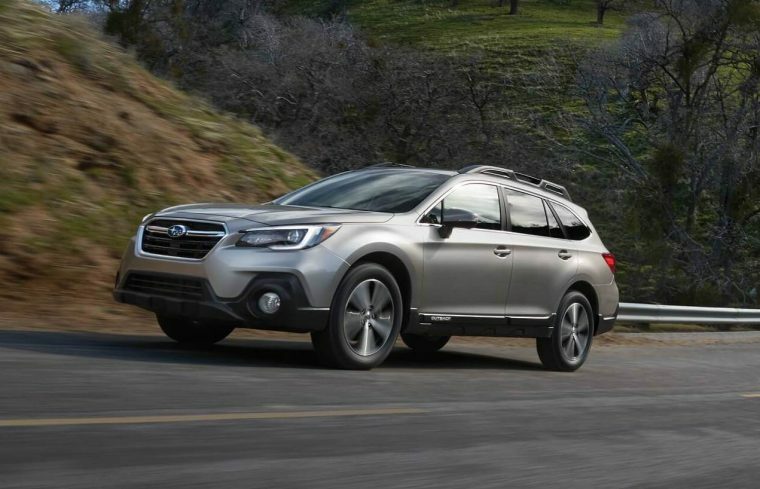 If you’re a no-frills mom who craves a vehicle with style and functionality, the Subaru Outback should suit. An EPA-estimated 32 mpg on the highway means that you’ll have to make less frequent gas stops. The generous cargo volume yields up to 73.3 cubic feet of space, so you’ll have plenty of room for groceries, sports gear, and camping equipment. Roof rails come standard on all trims, for extended storage capacity. 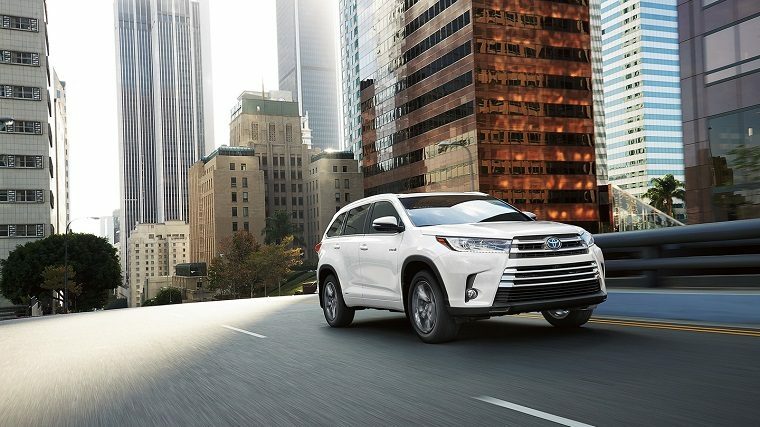 If you have a few children and/or tend to chauffeur extra passengers on a regular basis, the Toyota Highlander was designed for you. It can fit up to eight passengers while providing luxuries like leather upholstery, as well as ventilated and heated seats, for a comfortable driving experience. Fold the second-row seats down for 42.3 cubic feet of cargo volume. You can also fold both second- and third-row seats down to access 83.7 cubic feet of trunk space. 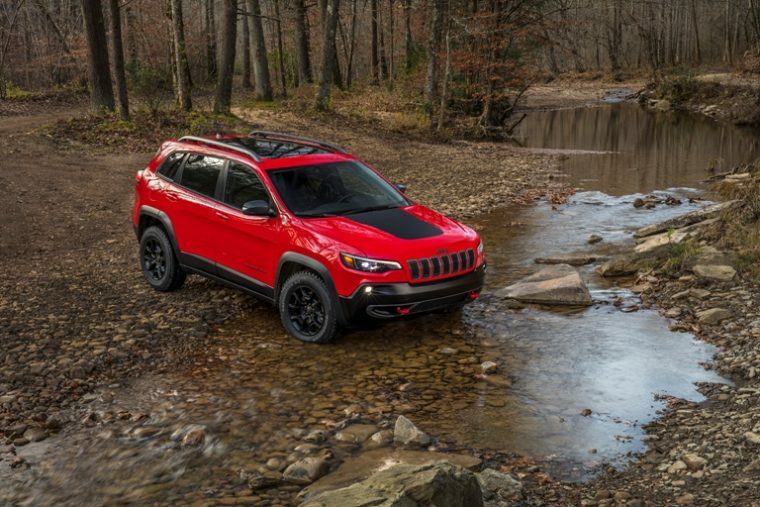 For the mom who loves camping and off-roading, the Jeep Cherokee provides an athletic family hauler that you can rely on both during the week and on weekend getaways. The 2018 Jeep Cherokee includes the latest safety technology to help you feel as safe as possible on each adventure. Defensive features include Electronic Stability Control, Enhanced Accident Response System, Electronic Roll Mitigation, and ParkView® Rear Back Up Camera. 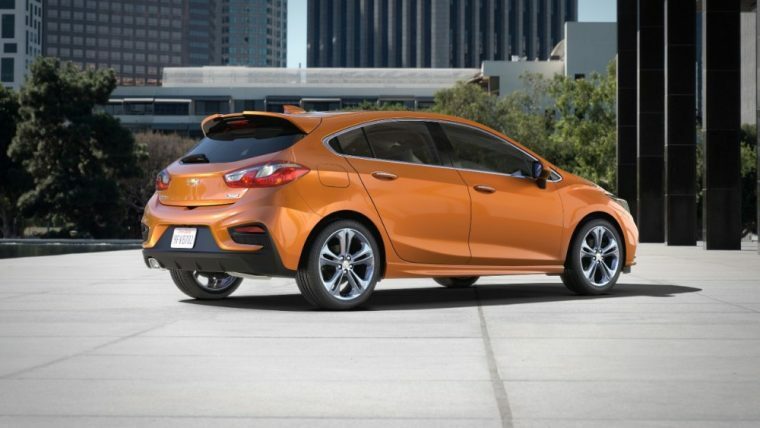 Perfect for the mom with one or two kids, the Chevy Cruze Hatchback will transport you with sporty style and top-notch safety. Fold down the rear seat to access 47.2 cubic feet of cargo space. This concise ride is also eco-friendly; it yields 29 mpg in the city and 38 mpg on the highway, when you select the six-speed automatic transmission option. 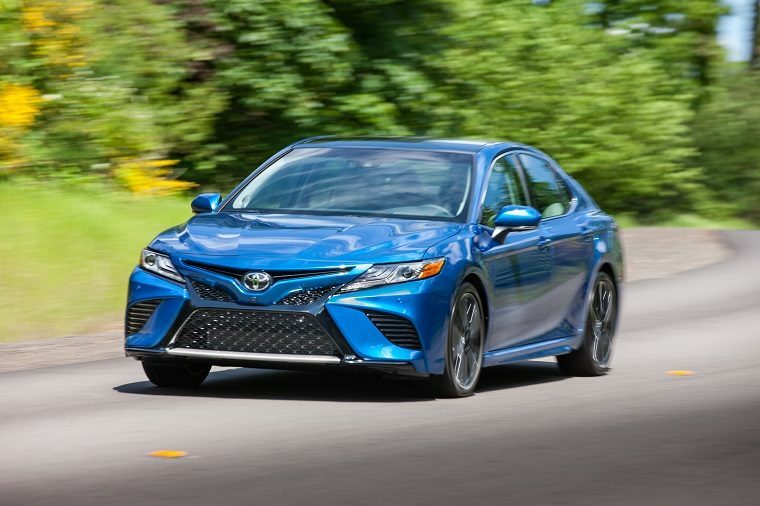 Definitely one of the safest sedans on the road, the Toyota Camry gained the IIHS Top Safety Pick+ title for 2017. This year’s model promises to carry on this legacy of unparalleled protection. Make sure to check out the Redline version which provides a bit more flair with black and red accents.